We recently produced this year’s Community Report , “Macon Matters” celebrating our successes from the previous year and looking forward to the great things to come. Our report can be viewed here . You can also find the Community Report in the April/May edition of Macon Magazine . 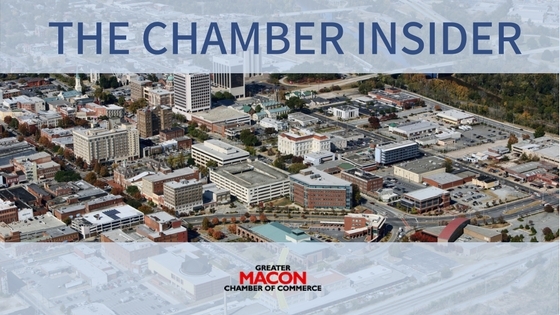 As you look through the report, it is evident that the Chamber is exceedingly busy hosting networking events, leading award winning programs, implementing workforce readiness initiatives, and partnering with other business and community organizations to ensure that Macon-Bibb remains successful in their endeavors. One of the driving factors that allow us to be successful in these endeavors is our Total Resource Campaign . Thanks to the support of our members, we are able to continue and enhance the events and programs you have helped to grow, like Business After Hours, State of the Community, Leadership Macon and Young Professionals Network. This year's campaign will kick off soon. Our campaign volunteers will be hitting the pavement in the coming weeks to offer you the opportunity to be more involved with the Chamber. There are so many ways to be involved. 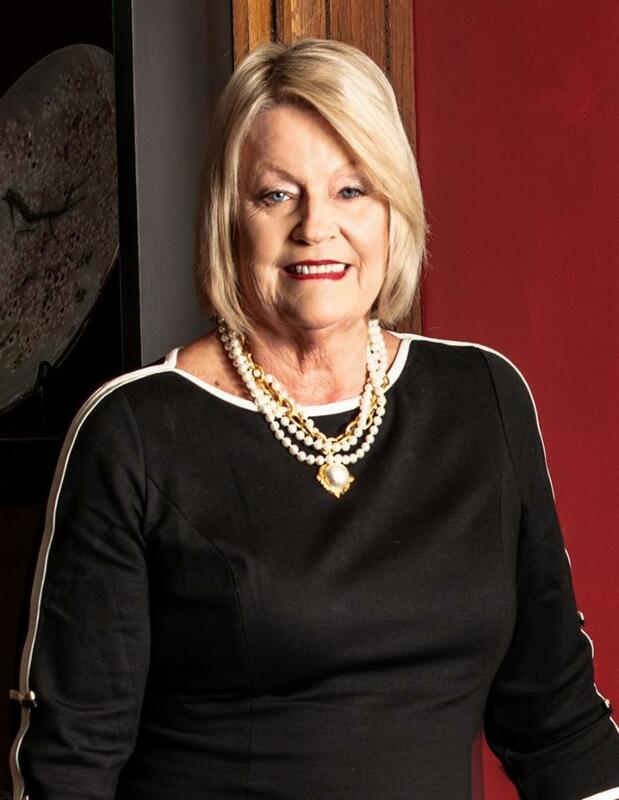 I sincerely hope you will consider participating in this campaign that will assist the Chamber in creating bigger and better experiences for businesses in Middle Georgia. If you would like to be contacted about sponsorship opportunities, please let us know. 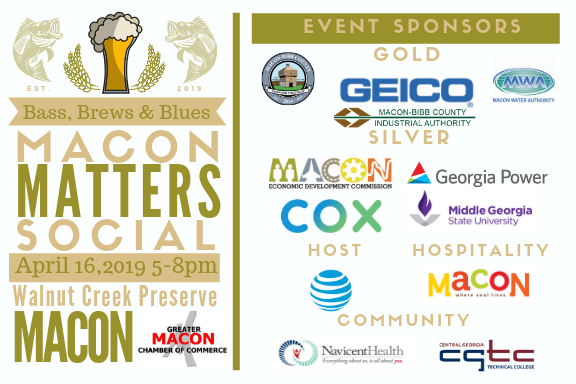 In closing, our upcoming Bass, Brews & Blues “Macon Matters Social” is right around the corner on Tuesday, April 16. Governor Brian P. Kemp will be attending and the Lt. Governor along with other elected officials have been invited. 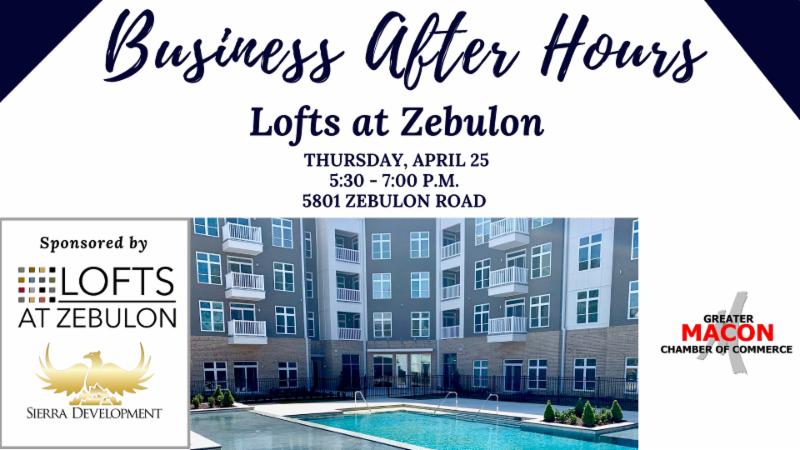 Join the Macon-Bibb County Delegation on this fun evening that you do not want to miss out on attending! Thank you chamber members for your continuous support that is beneficial to the community and our area! Macon-Bibb County Industrial Authority along with Robins Air Force Base and Central Georgia Technical College will be making a Regional Economic Development Announcement on Friday, April 5. Click here if interested in attending. James-Bates-Brannan-Groover-LLP is proud to announce a new attorney to join their firm. Read here for more information. Spillers Orthodontics celebrates new Macon office. Read the full release here. Historic Macon to hold Spring Cleaning Flea Market Sale on Saturday, April 6. Read here for further details.